Prince Harry? I think not. I don’t know about you, but I’m still not really caught up after Memorial Day. We went camping last weekend with a group of friends (Oroville, soooo hot!) and I’m just now getting around to washing up the plastic wine glasses and roasting forks. First world problems. But I haven’t been too busy to miss watching “I wanna marry ‘Harry,’” Fox’s latest Bachelor-esque horror show. 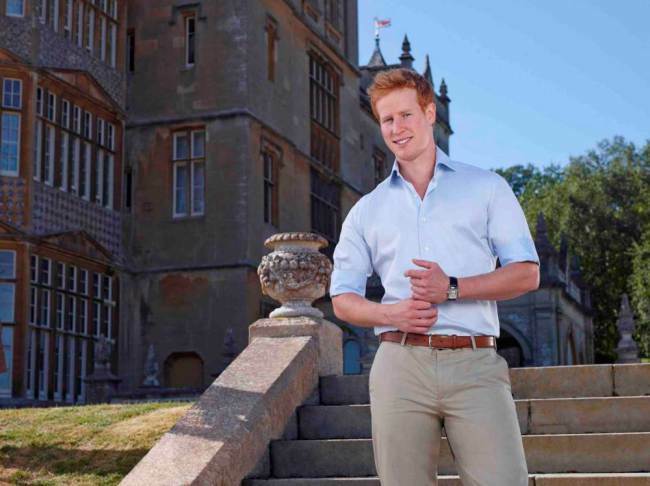 I spent much of the episode, backing away slowly in absolute shock and awe, amazed that they could find a dozen good looking women who could be so easily bamboozled into believing a ginger bloke with a posh accent could be Prince Harry and that he would somehow turn to reality television … to Fox of all places … to find his bride. It is TV’s tackiest dating show ever. Have you seen it? What did you think? I felt deeply embarrassed (is it possible to find girls even dumber than those from previous seasons of the “Bachelor”?! Oh yes! It is!) and hoped upon hope that this never reaches the U.K. (for fear that Brits believe the lie that we are really as thick as those girls seem). Btw, for Brits hoping to fool an American into thinking they are royalty, Metro has created a cheat sheet to help you pull of the hoax. Hint: Got a throne? You may be on your way! 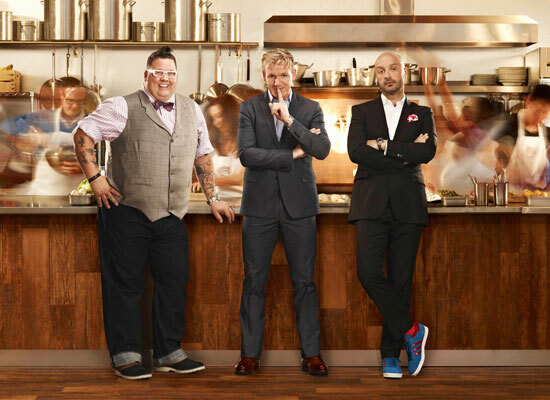 “Masterchef” Season 4 premiered tonight with a two-hour kickoff. Did you watch? I DVR’ed it and will check it out this weekend. 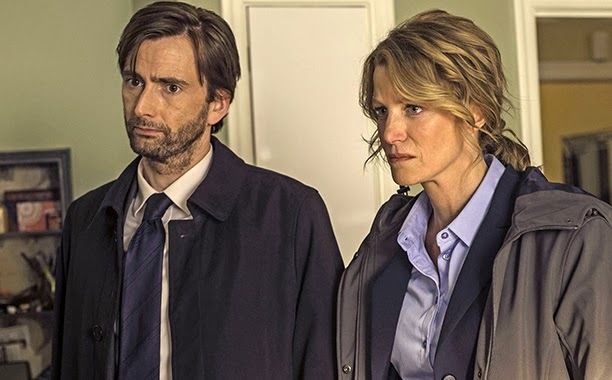 I haven’t watched any episodes of the American version – only the British version so am interested in the compare and contrast. Based on the clips I’ve seen, the U.S. version already feels more sensational, more “Hell’s Kitchen”-y, than the dignified BBC version. I find it hard to even think of “Masterchef,” without conjuring up the old British “Masterchef” theme tune! Grey Fox night? Don’t I mean Guy Fawkes Night? Well, let me fill you in. 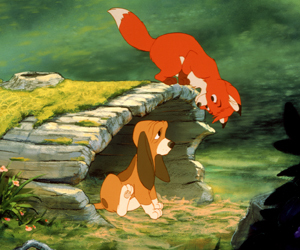 And in a complete utter coincidence, we watched Disney’s “Fox and the Hound” yesterday. My, did I cry. If you haven’t seen it, check it out. It really is quite a lovely little story about the friendship between two unlikely friends, a fox named Tod and a hound dog named Copper in some Southern town where hunting is big. It actually could’ve been set in a pretty British town and have a completely different flavor. Anyway, it left me quite pro-fox. Until by another sheer coincidence, I read “Chicken Licken” at bedtime, which outlines how a fox manages to lure quite a lot of poultry back to his family’s place for dinner (you know, the whole gang, including Henny Penny, Turkey Lurkey, Ducky Lucky — or not so lucky as it turns out) after they think the sky is falling and are looking to tell the king. No one was ever heard from again. It’s hard to believe this was the same benevolent creature depicted in the Disney film just hours before. And so, if you feel moved to swap out the usual Guy Fawkes effigy for something more fox-like, well, go ahead. (Sorry, Tod.) Have a happy Grey Fox Night!